Be it a lazy day soaking up the sun or an adventurous afternoon of scuba diving Lipe has something to offer everyone. A rigorous climb up Adang or exploring the many reefs and islands that surround koh Lipe, a long tail boat ride or a jaunt through the sites and sounds of Walking Street. From beach volleyball to bird watching, Koh Lipe offers a wide variety of fun for all. 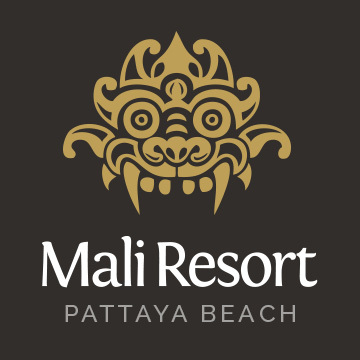 Whether it's exciting activities or just a beach chair and a fruit shake the staff at Mali Resort are committed to providing you with the most serene holiday imaginable. 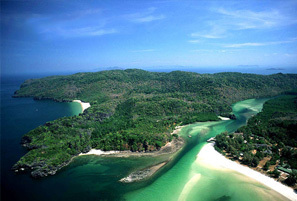 Coming to Koh Lipe there are some things that you "must see" and "must do" an island tour, quite simply, tops the list. Many years ago koh tarutao was a real life "Alcatraz" for political prisoners. Forgotten and left behind during WWII the guards and prisoners banded together to rob and loot merchant ships becoming modern day pirates. Today tarutao is regarded by locals as a mystical and enchanting island protected and treasured as the largest member of the national marine park. 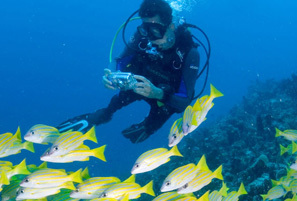 Popular among avid scuba divers koh Lipe is famed for its underwater diversity. Encounter a breathtaking array of sea life. Expect to see lionfish, eels, octopus, turtles, and a million reef fish. 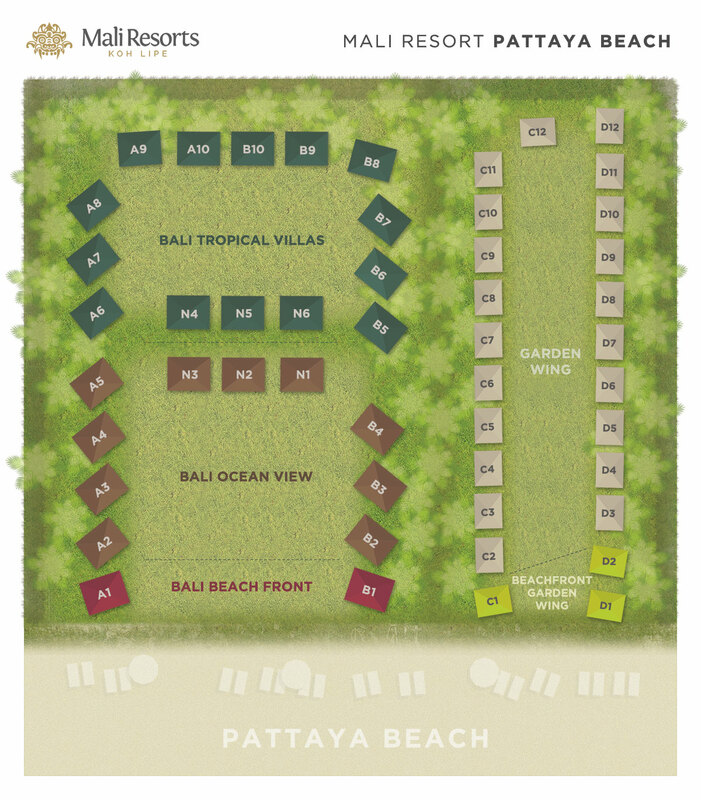 Koh Tarutao's "protected" park status makes diving around koh Lipe unforgettable under water adventure. 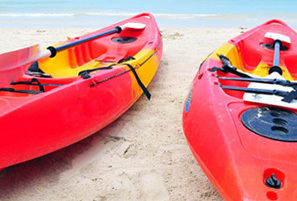 Sea Kayaking is a great way to explore Koh Lipe at your leisure. Depart the shores of Pattaya paddling around the horn. Park at one of the two island pinnacles off Sunrise beach and enjoy one of the Lipe's best snorkel spots. Koh Lipe boasts some of southeast Asia's best fishing. 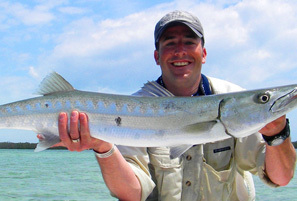 Lipe, far removed from the mainland, and located in a protected national park has an abundance of world class fishing. Seriously good fun and an opportunity that should not be missed.